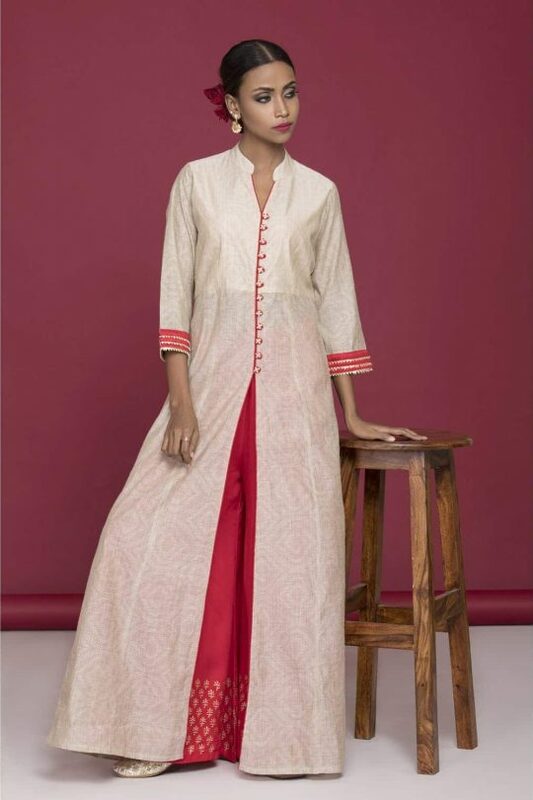 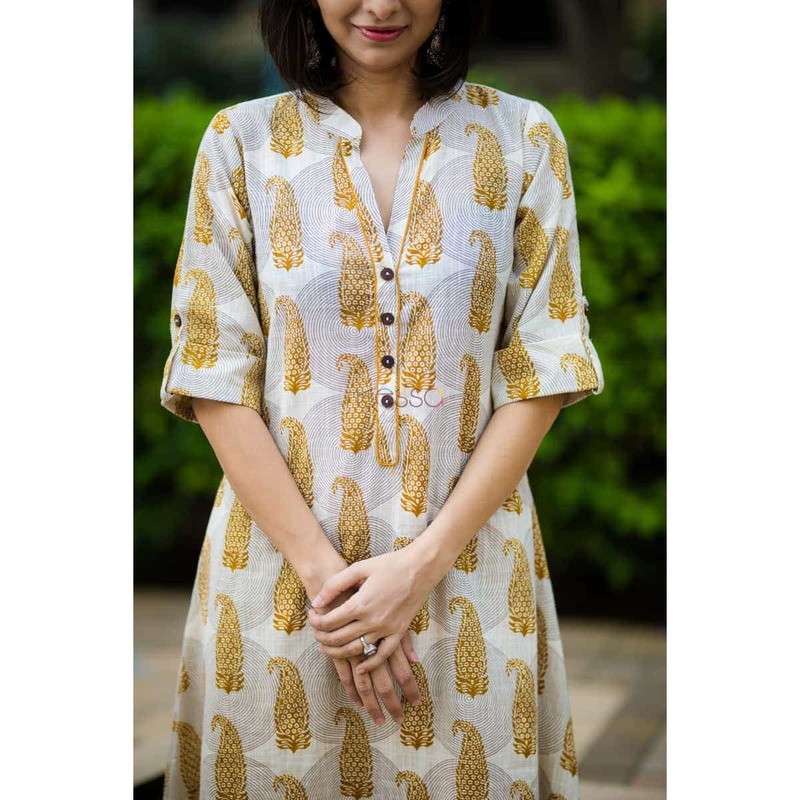 This block print A-line kurta with one side pocket is a perfect wear with the beige color Palazzo. 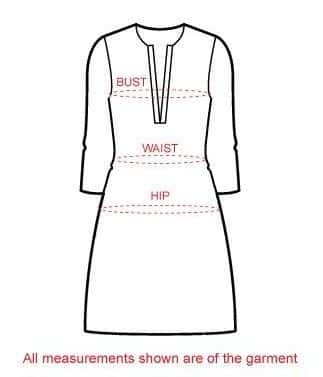 This Is also a good wear with your normal straight pants. 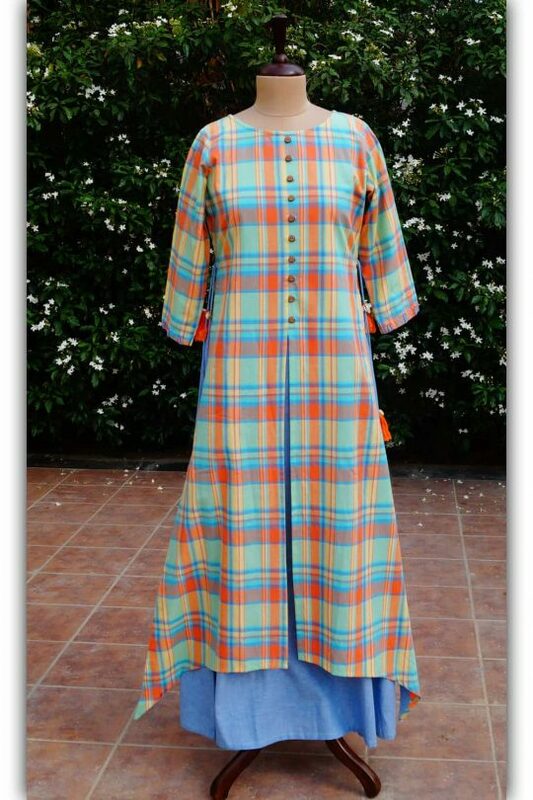 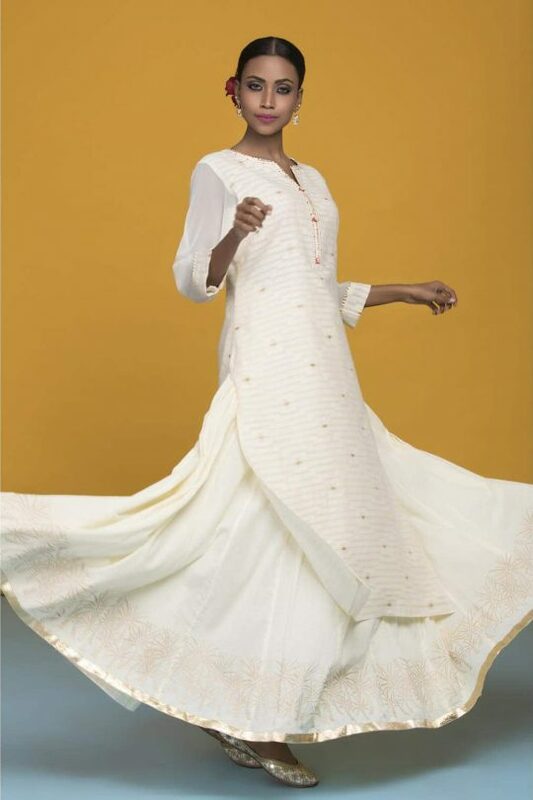 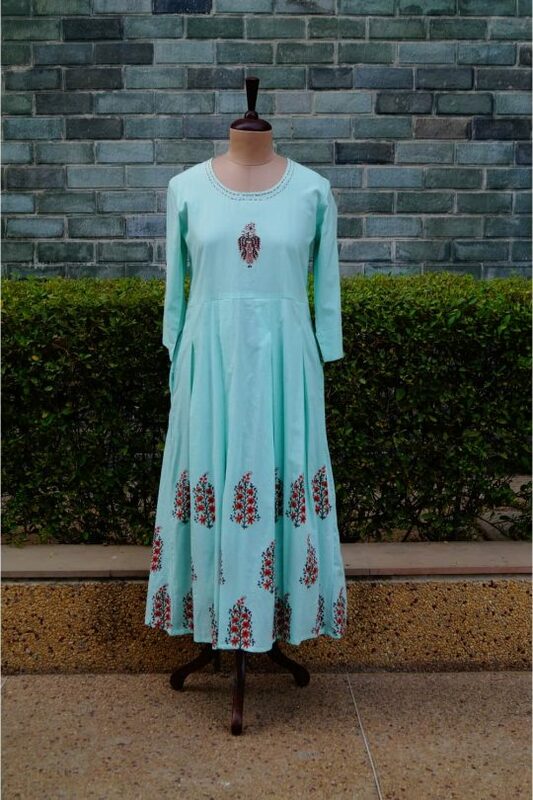 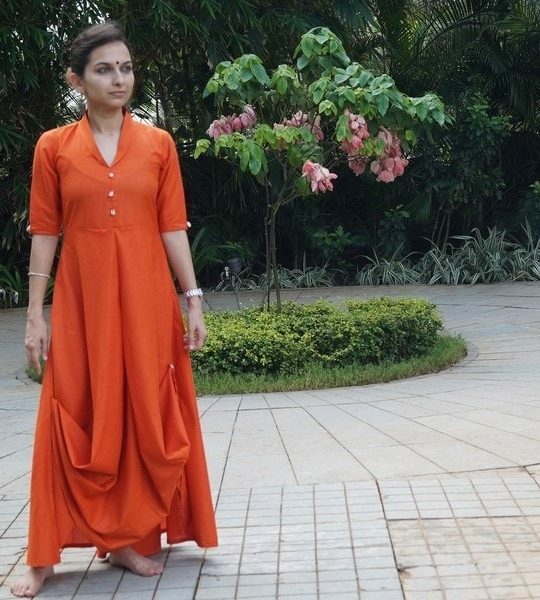 This kurta is based on hand block-print and doesn’t have any screen printing.